The place to stay in the heart of it all. Just steps from Ford Festival Grounds, EAA, shopping and dining! 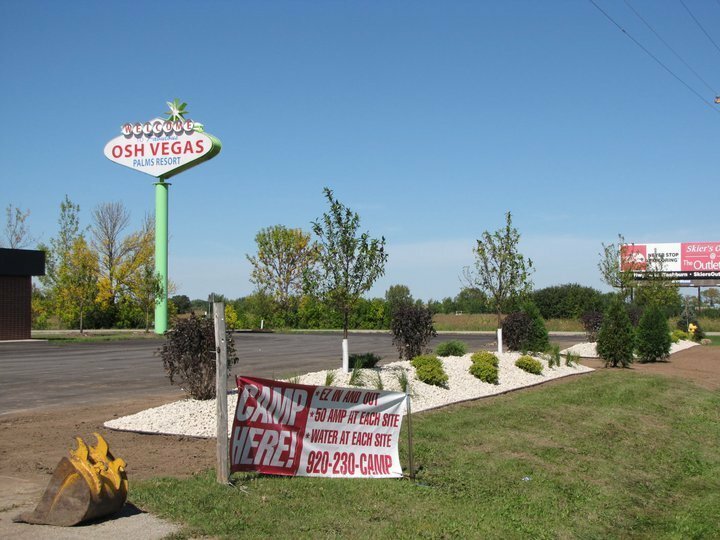 Oshkosh's premier RV and Camping resort!